When do I get my boat? 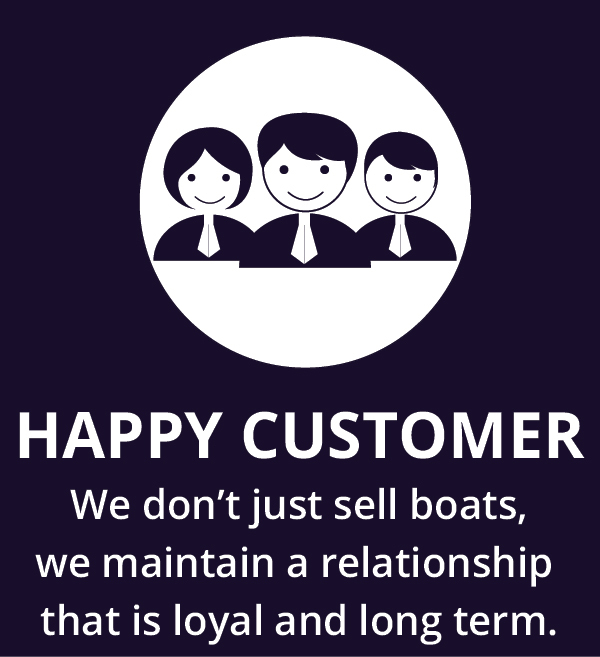 Once confirmed by yourselves that you are happy to proceed with the purchase of a boat, the remaining balance is then due. This can take up to a month to process obviously depending on how the payment has been made. 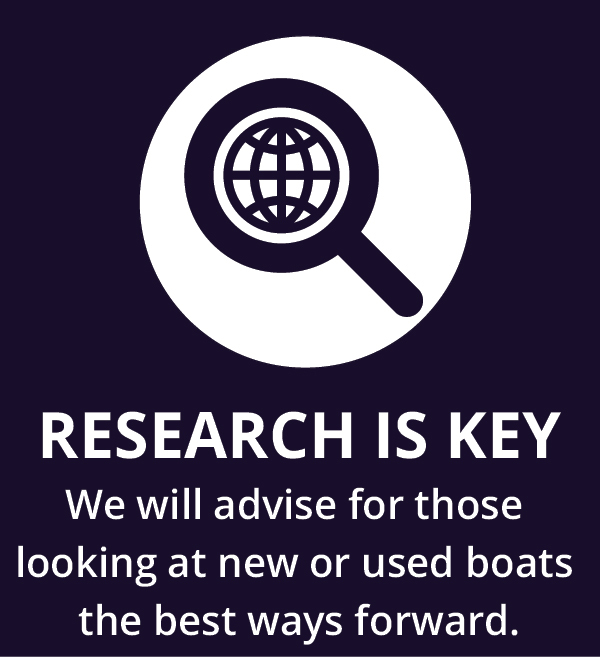 • As soon as the funds have cleared, all the necessary paperwork will be obtained from the vendor including a Bill of Sale, boat history, maintenance records if available. • Handover normally takes around 2 hours depending on the size and complexity of the boat. General functions of the vessel are normally explained and we will assist you in where you want to moor your boat. 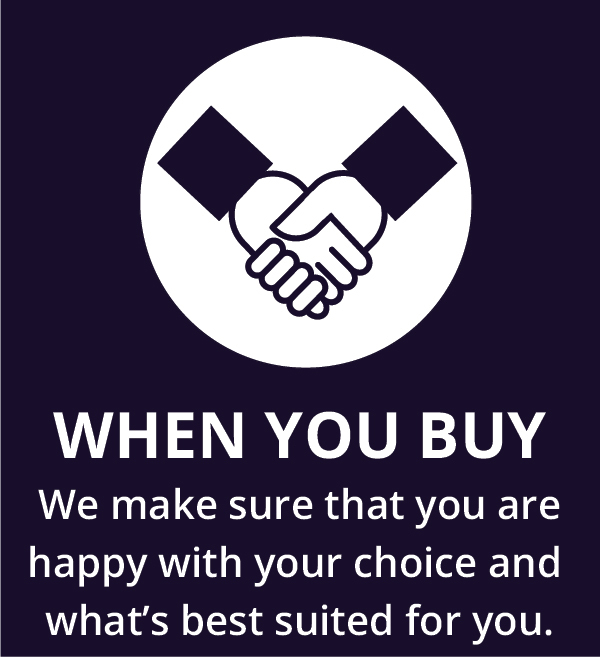 If you have any questions about buying a boat please give us a call on 01903 713684 or 01243 514292 or 023 9246 9777; drop us an email through our get in touch form or just simply pop-in and see us. Please use the contact details above or fill in this quick contact form if you have any questions about stockist. Copyright 2018 Boat Shop . All Right & Reserved.